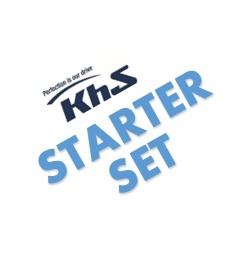 Every new KhS technician can purchase a starter set. This set contains one pair of KhS pants, two shirts and a collaborator-pin. 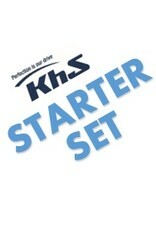 Please note that the starter set can be purchased only once.